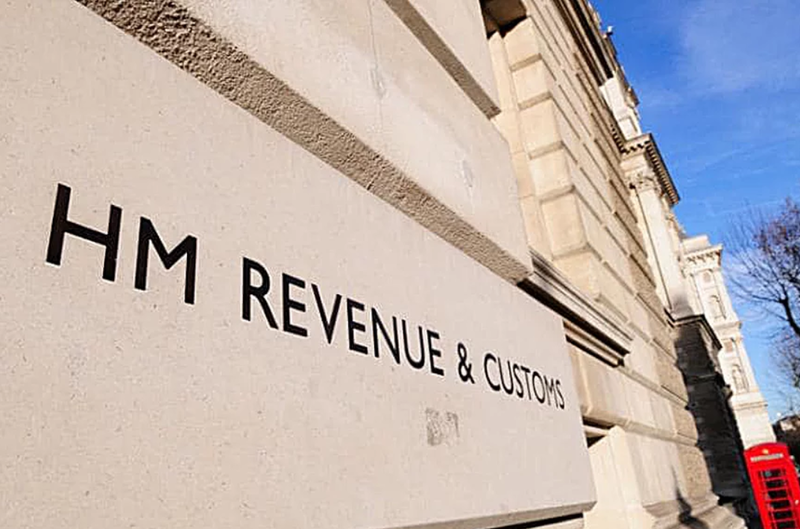 If HMRC suspects that there has been a “serious” loss of tax as a result of tax fraud or tax evasion then they will open the tax investigation under Code of Practice 9 – unless it is one of the rare cases where they decide that the case is so serious that the taxpayer should be prosecuted. Under the Contractual Disclosure Facility (CDF) procedure the taxpayer is given the opportunity to make a complete disclosure to HMRC of all the tax frauds that have taken place, in return for immunity from prosecution. Choosing this option will result in a financial settlement being reached with HMRC. Under the CDF procedure the taxpayer is required to provide HMRC with an outline disclosure setting out all of the areas where tax fraud has taken place at the outset. Immunity from prosecution is only extended to the areas covered in the outline disclosure. If there are any material omissions from the outline disclosure, HMRC reserve the right to prosecute. This procedure has operated under this name for cases opened by HMRC after 31 January 2012, though prior to this there has been a similar procedure in place for many years. HMRC’s Specialist Investigations team carry out investigations under Code of Practice 9. This team is comprised of senior Tax Inspectors who deal with the most serious and complex cases. How Cases are worked under Code of Practice 9. The first stage of this type of tax investigation could involve a formal meeting with HMRC. During the meeting HMRC will seek further detail in respect of the outline disclosure provided, as well as the taxpayer’s personal and business affairs. The taxpayer will generally be required to attend this meeting. After this the taxpayer is expected to commission a report, to be prepared by their tax adviser, which sets out in detail the taxes underpaid and provides as much evidence as possible to demonstrate that the figures now disclosed are, as far as possible, correct. In many cases there is not sufficient documentary evidence to arrive at precise figures, so assumptions and estimates will underlie some of the figures in the report. HMRC will review all the evidence included in the report and thoroughly test any assumptions and estimates, before negotiating the final settlement. By making a full disclosure under CDF the taxpayer can reduce the financial penalties HMRC will seek when it comes to negotiating the final settlement. The consequences of making an inadequate disclosure are very serious. If HMRC find that some material irregularities have not been disclosed in the report then they still have the option to escalate the case to criminal prosecution.